Nowhere on the southwest coast of Sri Lanka will you find such a pristine beach with fine golden sand and mesmerising Indian Ocean views. Sri Villas is collection of beautifully appointed beachfront villas, set within a private garden upon a virtually private beach. Awake to uninterrupted, panoramic views of the Indian Ocean from the privacy of your own, spacious Ocean Suite balcony. Our 23m infinity pool is perfect for your morning exercise and sunset swims. Our shallow section makes it suitable for families. Our dedicated, experienced staff are on-hand to make sure you have a tailor-made stay. Our highly praised a la carte menu, featuring daily specials, delights with the freshest traditional Sri Lankan dishes and firm international favourites. Our specially curated events and weddings will live long in the memory of your guests. 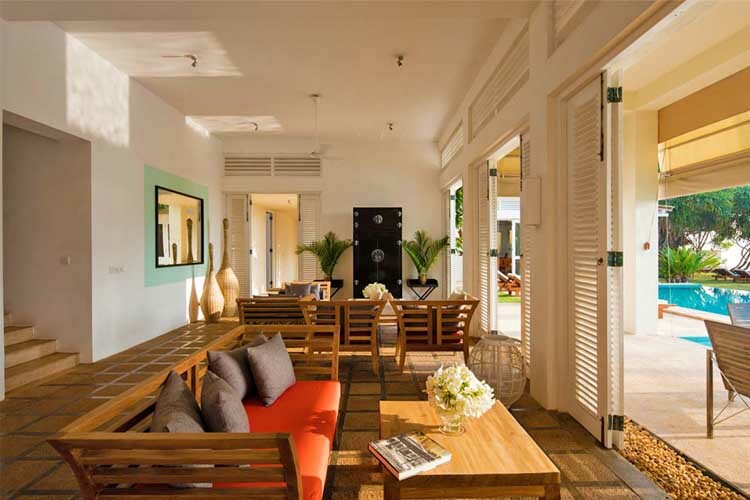 Set upon a pristine beach near Bentota, Sri Lanka, our luxury holiday villas are the last word in comfort and style. We share in the peaceful life of a small fishing village called Induruwa and its rarely visited beach – one of the most breathtaking along the southwest coast of Sri Lanka. The sounds of ocean, birds and cicadas pervade. Renowned for uninterrupted views of the Indian Ocean, Sri Villas benefits from a broad, naturally evolving garden that blends seamlessly from lawn to fine, golden sands stretching for half a kilometre. Within our private haven you’ll find three large villas, a very long swimming pool and plenty of personal space. 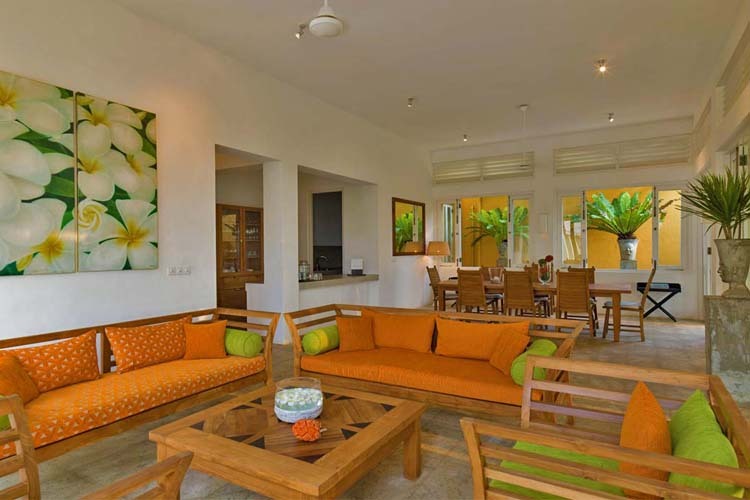 The emphasis is providing a comfortable beachfront home with style and friendship. 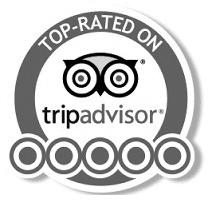 Our supportive host Carolyn and her helpful Sri Lankan team provide a convivial style of service that’s frequently commended in guest reviews. Always unobtrusive, help is close by when you need it and out of sight when you don’t. Highly regarded, too, is our modern island cuisine – a unique mix of traditional Sri Lankan curries and outstanding international favourites served a la carte from dawn to dusk. Sri Villas comprises three villas named Sagara, Nisala and Araliya – each with its own sense of style, character and charm – that may be booked separately or collectively. Each of Sagara’s three suites has an en suite bathroom. The villa is equipped with an open-plan living/dining area. Nisala has a large private dining and living area, a kitchenette with bar and a vaulted ceiling that reaches all the way to the roof. Araliya has a generous dining and living space plus a wonderful, part open-plan kitchen with a bar. Perfect for couples, friends or individual travellers, guests may choose to book a suite or room – rather than a whole villa. All six of our suites are ocean-facing and feature ensuite bathrooms and private balconies or verandah. We also offer a guest room to the side of the property with an ensuite sunken bath. 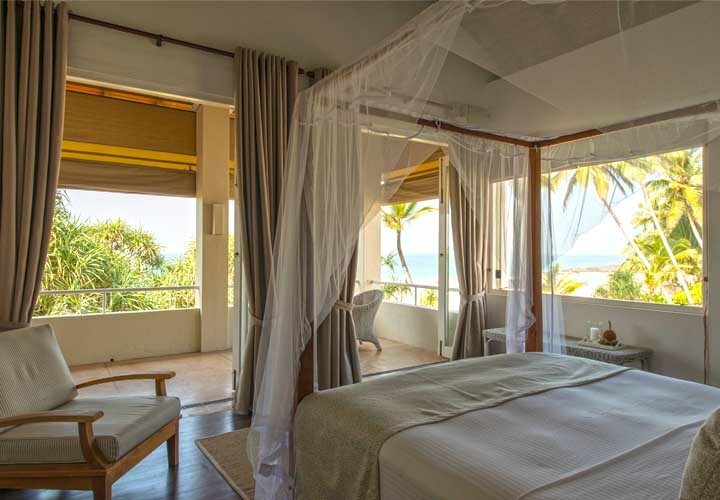 Beautiful, spacious king sized en suite bedrooms, each with a balcony and views over the Indian Ocean. 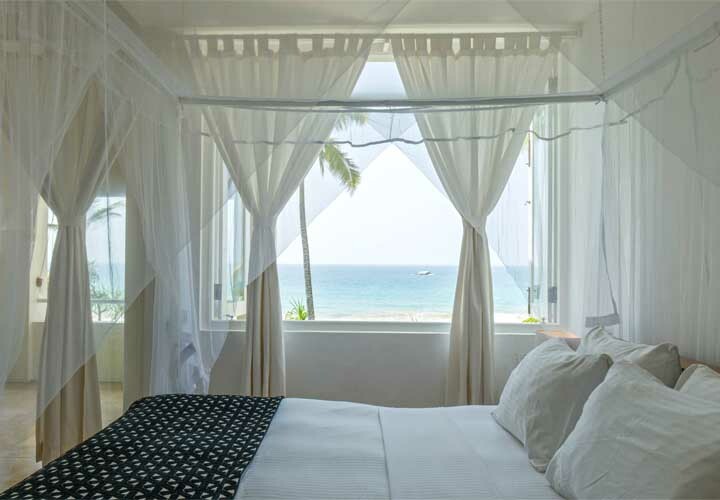 Beautiful, spacious en suite king sized bedrooms each with a balcony and views over the Indian Ocean. Ground floor with open-air shower. 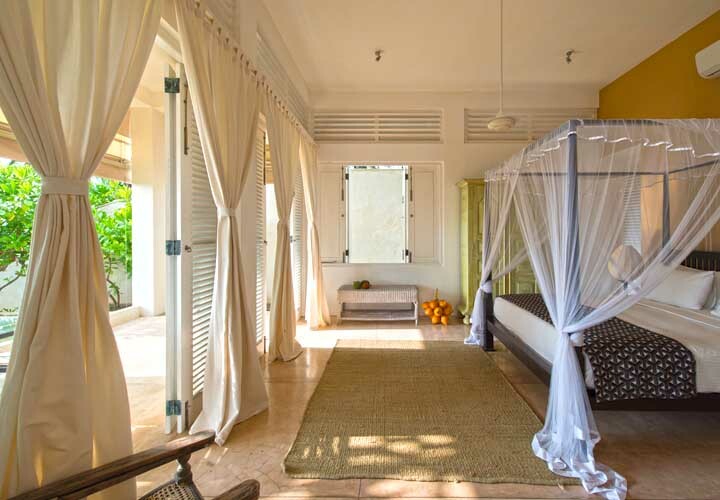 Opens onto the verandah with the pool, beach and Indian Ocean at your doorstep. 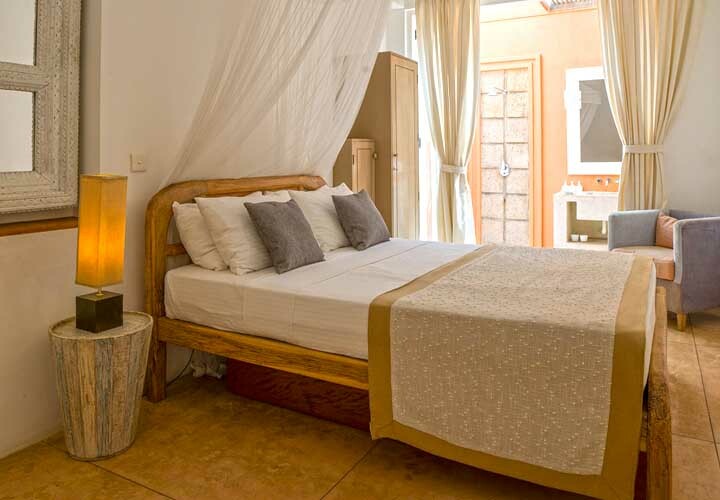 With an en suite bathroom this lovely room has no view but is just a few steps away from the veranda that overlooks the garden, pool and ocean.